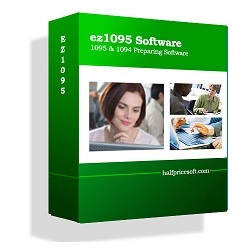 ez1095 software makes it easy to prepare, print and efile 1095C, 1094C, 1095B and 1094B ACA forms. 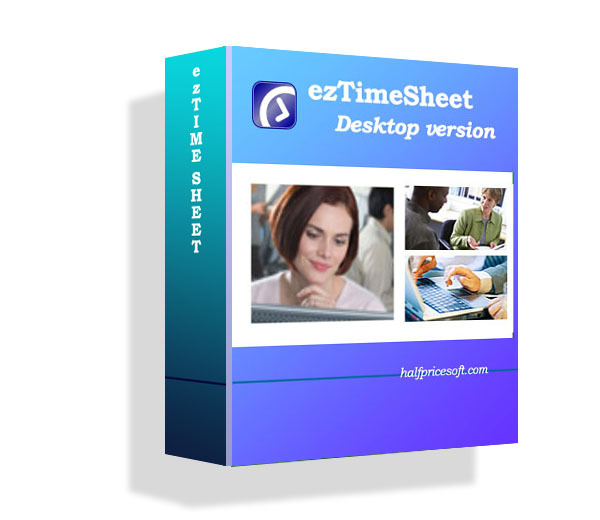 We have updated ez1095 software to make it compatible with the new IRS ACA Form efile system. Clients that need to file 2016, 2017 forms in the Year 2018 can download it from our site.